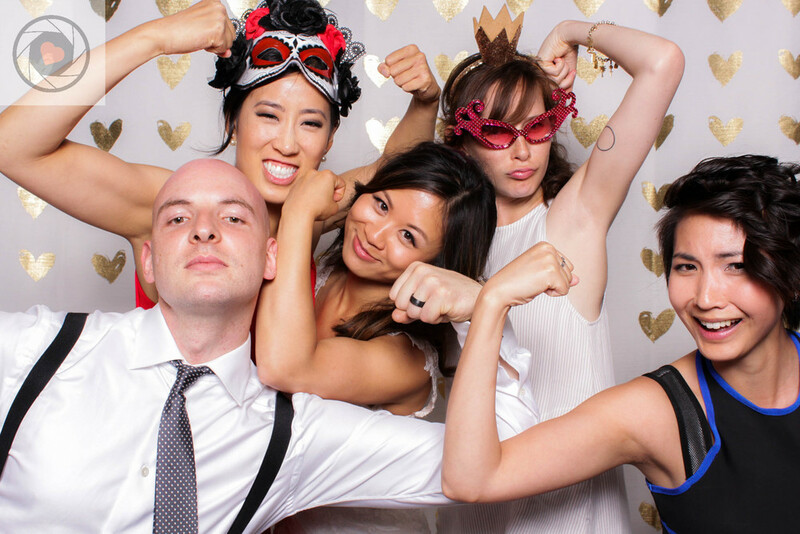 Events - Blog | Calgary Photo Booth Rental | FOTOMOJI Booth Co. This beautiful wedding was held at the enchanting Meadow Muse Pavilion. There just seemed to be something magical in the air when we arrived at the venue as we were greeted by rows of tall trees and old fashion cast iron Victorian gas lamps. (Or it may have been the random groups of Pokemon Go players that packed the path to the pavilion... but I digress! LOL!) Nestled within the Fish Creek Park is this charming pavilion, beautifully decorated with flowers and foliage that blended perfectly with its natural environment. As we set up our photo booth, we hear the speeches by the couple's family and friends. We couldn't help but notice the love and joy each of them felt for Jennifer and Marc. One speech I will definitely remember is one of Marc's mom almost pleading the couple for a grandchild soon, citing how the Chinese-Canadian mix would create the most beautiful baby... it was too darn adorable! And I couldn't agree more. Everyone had fun and the celebration ended with Marc serenading his new wife with a couple of Ed Sheeran songs and, of course a free-style rap contest by the groom and his close friend—that was awesome! We are so glad to have been a part of your very special day and we wish Jennifer and Marc a blissful marriage! Copyright © 2019 Fotomoji Booth Co.